For 35 years I have loved 'diving into history' and together with INA (Institute of Nautical Archaeology) have been involved with the excavation of almost every artifact on display. I am well known for the enthusiasm I show when I take visitors around the Museum because each year I share this with only a limited number of small private groups. My background is actually in Physics. After receiving my Ph.D. in 1964 I taught in Istanbul for five years at Boagazici University (then Robert College). I had my summers free and in 1969 volunteered to work with Dr. George Bass, who was excavating a Roman shipwreck at Yassi Ada, near Bodrum. 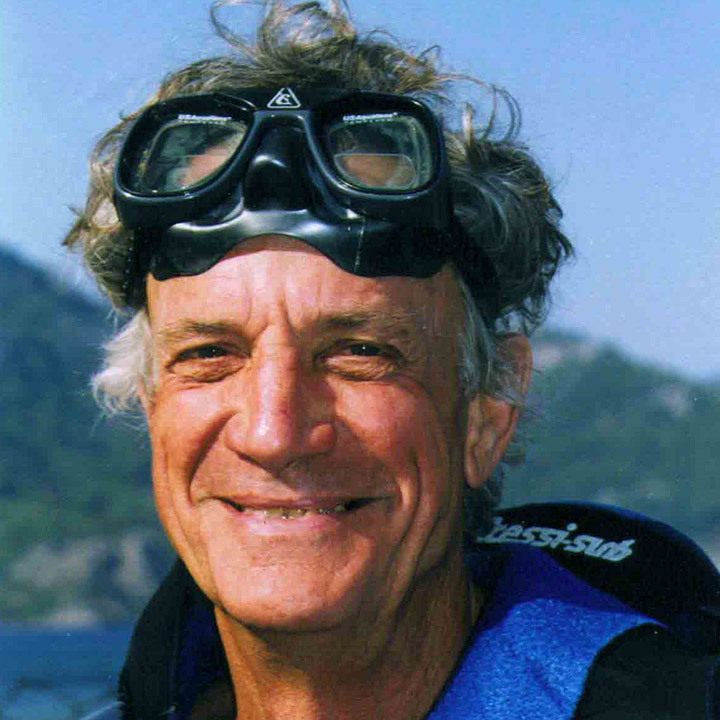 Dr. Bass is considered to be the father of underwater archeology because he was the first archaeologist to excavate underwater to the same standards that other archaeologists excavated on land. George and I worked well together and in 1971 he helped me get a prestigious ACLS grant for research in applications of Physics to Archaeology at Oxford University. We continued to excavate during the summers and in 1974, when he formed the Institute of Nautical Archaeology (INA), I decided to ‘take a few years off’ and work with him full time in this exciting new field. I never got back to Physics and from 1982-88 followed him as President of INA. Every summer since 1969 I have been involved in an INA excavation and almost all of these have taken place in Turkey. Two of the most important shipwrecks that I helped excavate are superbly displayed in the Bodrum Museum.